I have created my own blog with custom url and moved all my existing post there. Sometimes you may need to find out the fill rate of each column to know the accuracy of given data. One of the things to know is how many columns do not have any values at all. As you see, all the values of the columns address1 and address2 are NULL. How to count number of words in a sentence? But in sql server 2005, it will throw error for datatype mismatch. In SQL Server, only one out of the following four SELECT queries will throw an error. What is it? SQL Server – How to Uniquely identify a row? 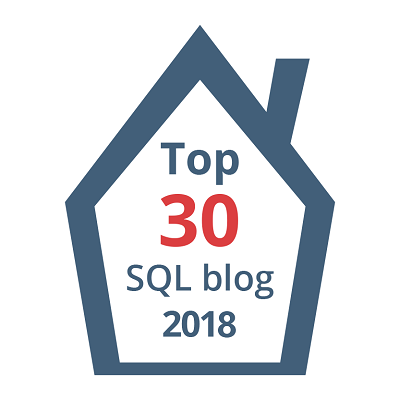 Question of the month January 2018 – What is the practical usage of table with only one identity column? I wonder why it is possible to create a table with only one column that too with identity property. Have you ever used such a table? What is the practical usage of table with just only one column with identity property? MySQL - How to create random number with fixed length? How to Get Column Names From a Specific Table? SQL Server - How to Uniquely identify a row? How to Recover Database From Restoring State Reference?